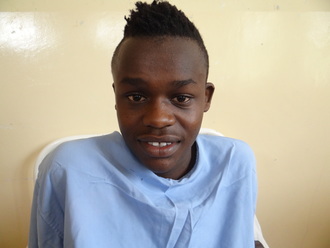 Jeremi joined Watsi on December 20th, 2013. 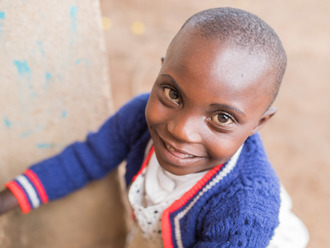 Four years ago, Jeremi became the 555th member to automatically support a new Watsi patient every month. Since then, 4,551 more people have become monthly donors! 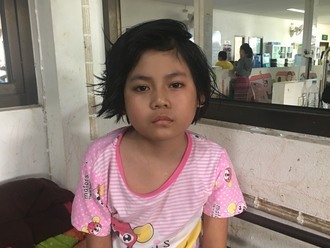 Jeremi's most recent donation traveled 8,300 miles to support May, a teenager from Burma, to fund gynecological surgery. Jeremi has funded healthcare for 44 patients in 12 countries. 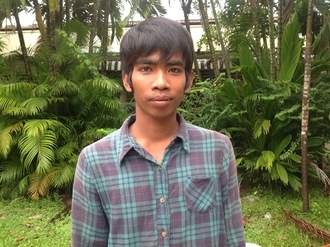 Hoem is a farmer from Cambodia. He is married and has seven daughters. He has nine grandchildren. He likes to listen to the news on the radio. 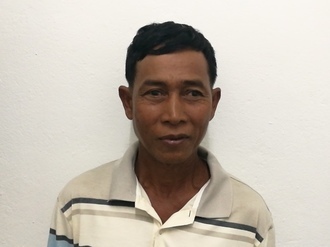 A year ago, Hoem developed a cataract in each eye, causing him blurry vision. He has difficulty seeing things clearly, recognizing faces, and going anywhere outside. When Hoem learned about our medical partner, Children's Surgical Centre, he traveled for four hours seeking treatment. On January 3, doctors will perform a phacoemulsification surgery and an intraocular lens implant in each eye. After recovery, he will be able to see clearly. Now, he needs help to fund this $398 procedure. He says, "I hope I can return to work soon." 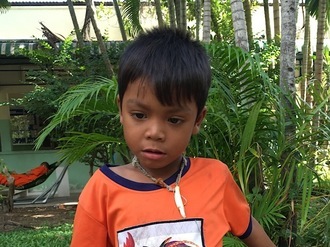 Ream is a six-year-old boy from Cambodia. He has one brother. He likes drinking coca cola and playing with his friends outside. Two years ago, he received a poorly administered injection, causing a flexion contracture of his right knee. He is unable to fully bend and move his right knee. When Ream learned about our medical partner, Children's Surgical Centre, he traveled for three hours seeking treatment. On June 5, surgeons at CSC will perform a quadricepsplasty procedure of his right leg to help him walk again. Now, Ream needs help to fund this $413 procedure. His mother says, "I hope my son can bend his leg again and start school soon." Pisey is a 21-year-old construction worker. He has two sisters and two brothers. He likes to watch TV and listen to music in his free time. In June of 2014, Pisey was in a motor vehicle accident that caused a fracture in his left femur and left tibia. 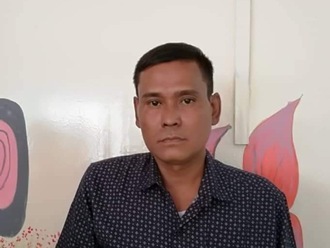 He went to a Khmer traditional healer for treatment, but his symptoms did not improve. It was difficult for Pisey to walk, and he could not work to support his family. Pisey first visited our medical partner, Children's Surgical Centre (CSC), in early December of 2016. Surgeons performed an osteotomy procedure on his left femur to align his bones. Recently, he returned to CSC to further treatment. On December 20, surgeons performed an open reduction internal fixation procedure on Pisey's left femur. After recovery, he should be able to walk easily again. CSC is requesting $411 to fund this treatment.